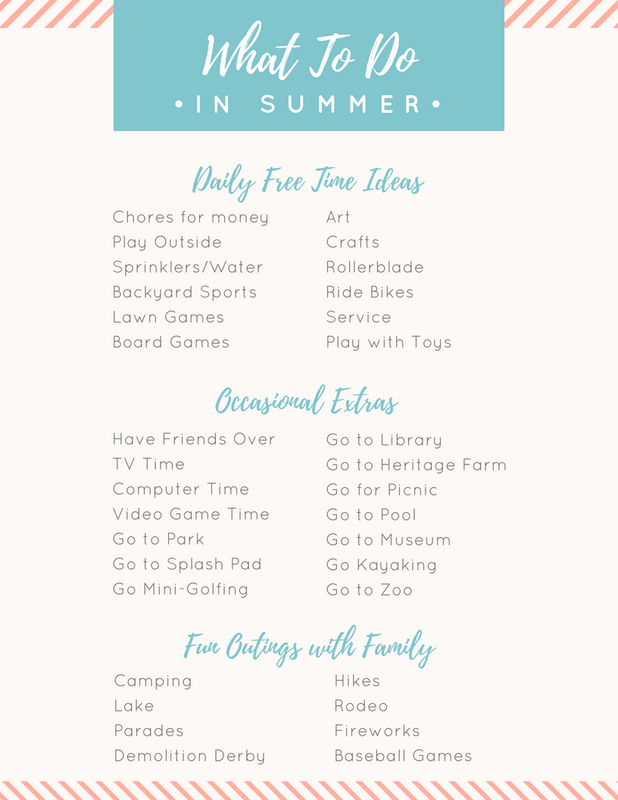 Summer schedule and printables. 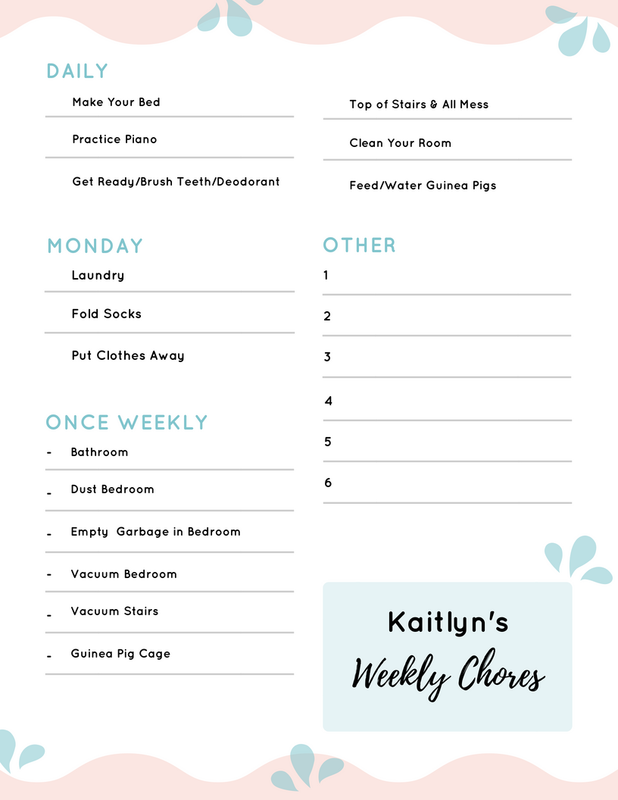 What to do when bored, screen time rules, and chore lists. 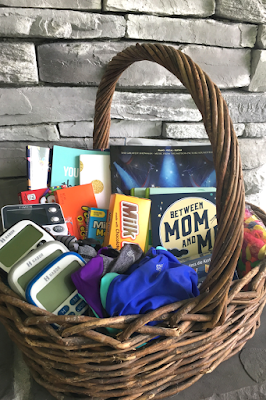 Here are some quick resources for you to use or get inspiration from. First up, we have our summer schedule. This is what we plan to do each day. I do plan to have some days of no schedule. 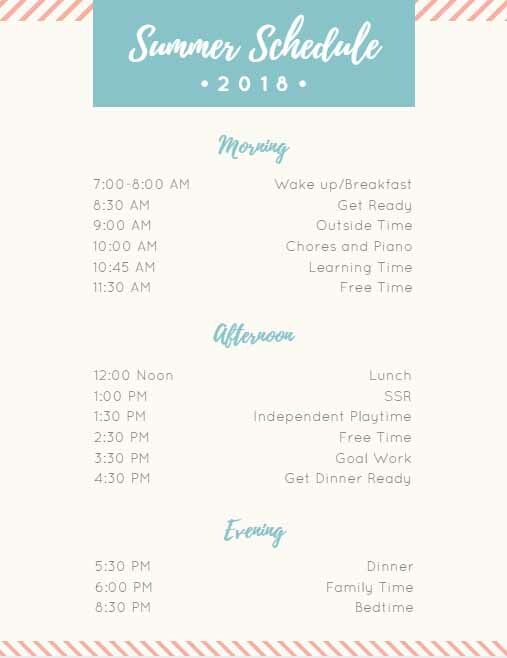 We will also have days where things get left off this schedule–like if we head out to the library or go swimming. It is a good base. 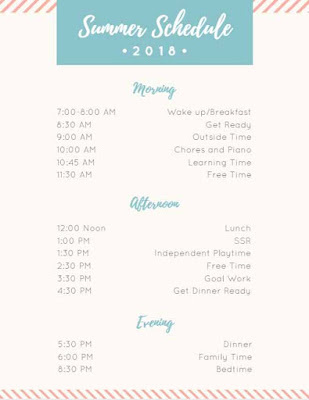 I printed the above summer schedule out. 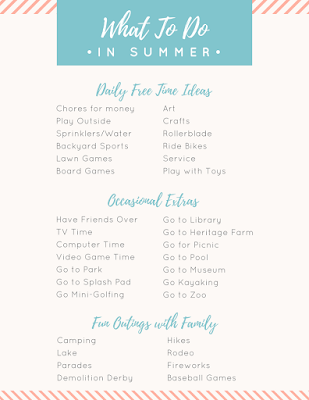 Then on the back side, I printed this “What To Do In Summer” list of ideas. That way when they have free time or are feeling “bored,” I have some ideas for them to reference. I then laminated the sheet. I plan to hang these screen time rules in our family room just inside the cabinet where we keep our electronics. 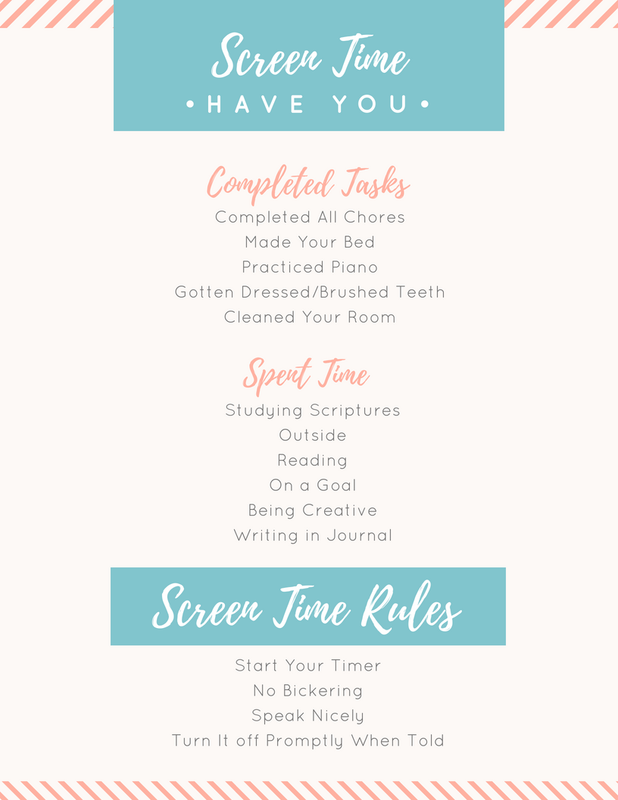 If the kids ask to do any screen time, I will refer them to this list. 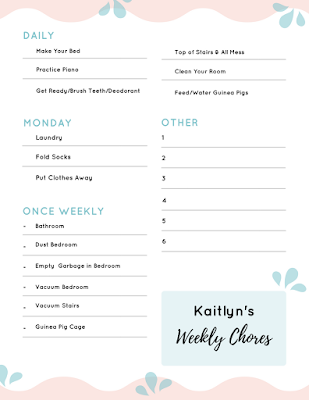 In order to make it easy for them to stay on top of their chores, I have one of these for each child. I have left several blank spaces so I can feel free to add in tasks. For example, if I decide I want someone to be in charge of dishes one day, I can add it to their list. If I want someone to sweep the front porch, I can write it in. I haven’t decided yet if I will print a new one each week, laminate a copy, or print one and put it in a page protector. With the lamination and page protector, I can let the kids cross or check things off with a dry erase or wet erase marker. Then at the end of the week we erase and start over. I like the idea of conserving paper.